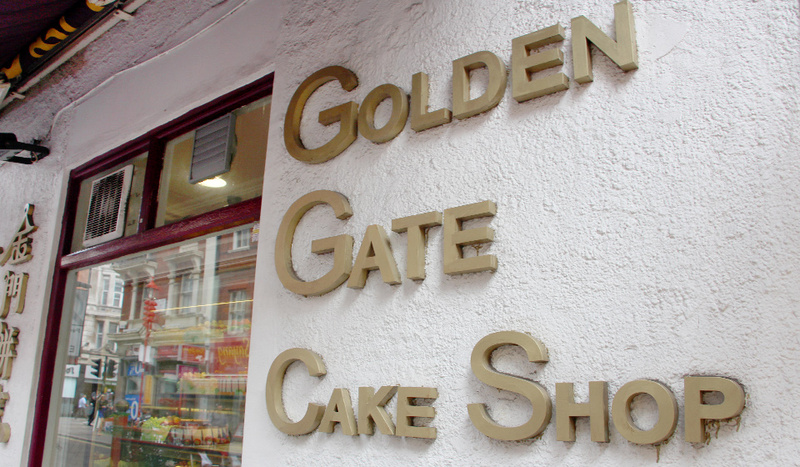 You can find over 80 kinds of Oriental cakes in Golden Gate Cake Shop. You read that right – 80. 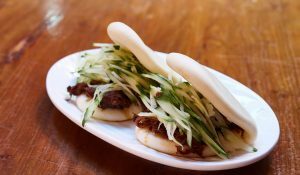 Their signature bake is Char Siu (Chinese BBQ Pork) Buns. Different from the common use of steamed dough, the buns here have a layer of golden-coloured, crispy crust, with meaty, juicy Char Siu filling that perfectly combines the salty taste with the sweetness of honey. 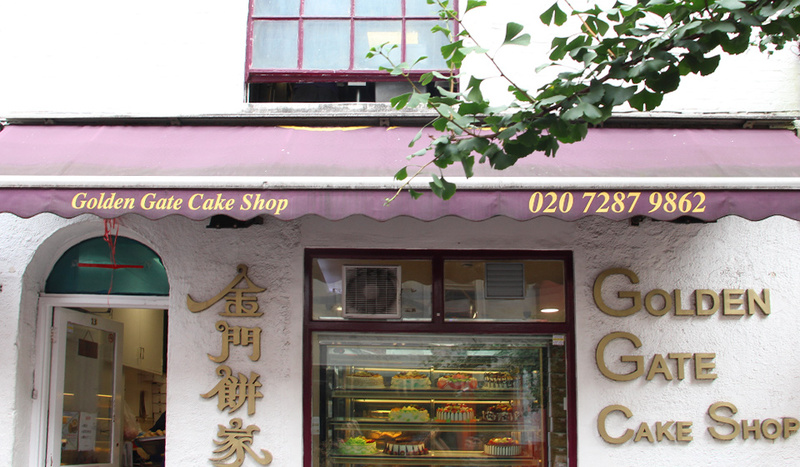 Golden Gate’s Mango Cake has a zingy, fruity taste with layers of fresh mango on top of the cream. 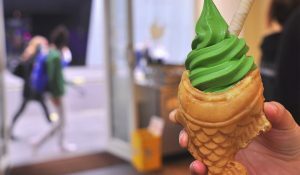 Creamy Custard Buns are made from carefully selected ingredients, with a sweet rich milky filling encased in soft dough. Irresistible. 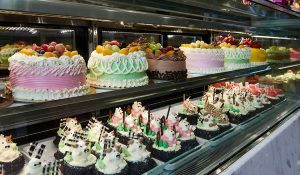 The shop also makes customised birthday cakes in bright colours, topped with fresh fruit or in fun shapes like Hello Kitty. So if you want surprise someone with a quirky birthday treat, a cake in the shape of their Chinese zodiac sign will do just the trick.